Unless you want us to leave them alone. Your Friends will talk about this forever! Every moment tailored to you. 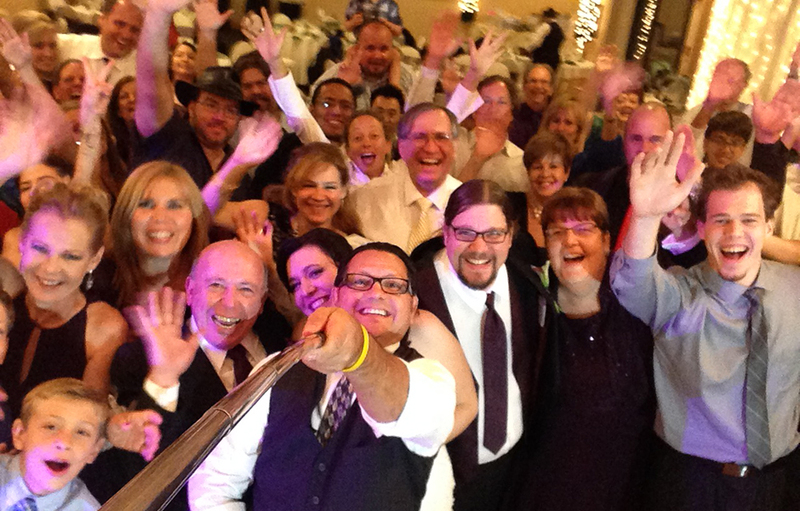 DJ and Emcees with flair and Personality that make Your Event a Party and Your Party an Event. 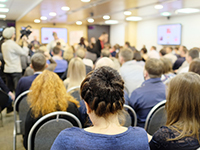 Sound Garden Productions has a long history of providing our services to both large and small-sizes meetings! At Sound Garden we fully believe in using lighting as a way to set the visual tone of the event! Sound Garden now has the Photo Booth to provide your guests with keepsakes of the wedding or event! Hundreds of Events, Thousands of Smiles. For more than 30 years Sound Garden has had the privilege of helping Bride & Groom’s to kick off their first day as husband & wife in celebration with family and friends! Sound Garden Productions Provides Event & DJ Entertainment Services to produce flawless entertainment for Wedding Receptions and Ceremonies, Company Parties, Seasonal Corporate Meetings and Events, Community Functions, Anniversaries, Reunions, Talent Shows, Grad Nights, Quinceañeras and more. We are master planners and seasoned music programmers, who understand how to get the crowd going. At Sound Garden Productions we are not “DJing a party”, we’re producing an event with one goal in mind – make your party an event and your event a party guests will talk about, for a long time. 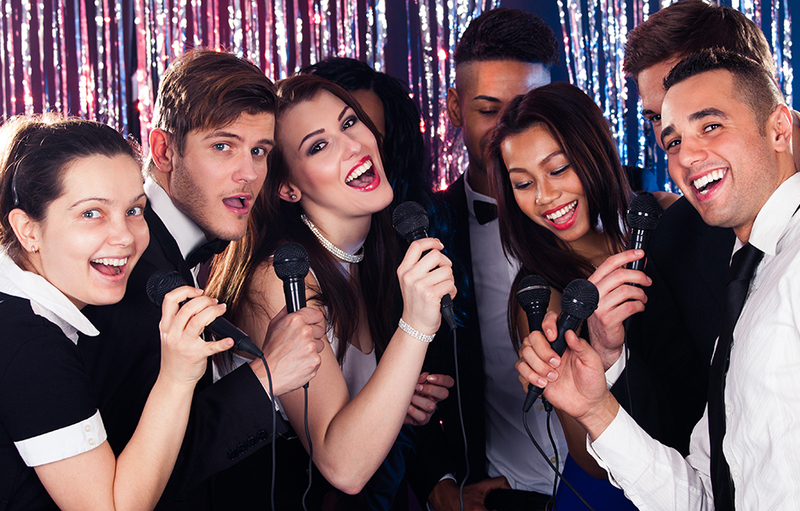 We’ve got tons of fun options so you can build your perfect event to entertain and get everyone involved. 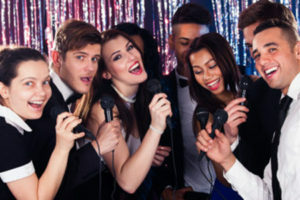 Cool Cat Karaoke different, a blast and a great way to celebrate birthdays, bachelor parties, bachelorette parties, team building outings, company events, end-of-season sports team parties, holiday mixers, work events and adult celebrations, many packages to work from. 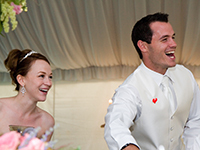 Please review Wedding Wire, Yelp and The Knot links have reviews of what brides say about us. We used Fred at Sound Garden to DJ and MC our wedding at Eagle Glen. We’re so glad we chose him to handle everything…the night was perfect and he took care of so much for us that we would’ve never thought about. He got the guests involved, kept us on schedule and played the perfect music to suit the tastes of everyone. And he was a lot less expensive than some of the other quotes we got for our wedding. Thanks again! My husband and I actually had the pleasure of working with both Fred AND Eddie at some point! We were so disappointed that Fred had something on his schedule for our wedding date, but then he recommended Eddie. Eddie did our wedding and we had nothing but great feedback! Both of them were very engaged in the process of the wedding planning. 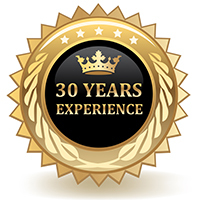 Their website used for the customers was excellent and so helpful. It was so convenient to have a place keep track of everything, and Eddie did a great job in following everything that I had on there and being sure he understood it. Overall, we are extremely blessed to have met both of these men and I would highly recommend them. Eddie was fun, had high energy, kept everything moving and on schedule, played great music, and overall just a great time. The moment we met Fred, we knew we were going to work with him… he had my wife full-belly-laughing within minutes of meeting him, which was a feat with all the stress of planning a wedding. Even the week before the wedding, he met with my wife to make sure everything was going to be just fine for the ceremony. The day of the wedding, Fred took over around dinner and ran the show the rest of the night. He was never pushy about schedule, but rather just managed everything perfectly by letting us know what was next and giving us time to move through all the parts of the wedding. Not to mention, as a DJ he played the perfect music, and moved seamlessly between music for our friends and music for our parents to dance to. Fred and his team are absolutely amazing. There is no other way to put it. I couldn’t imagine our wedding having gone as well without him!